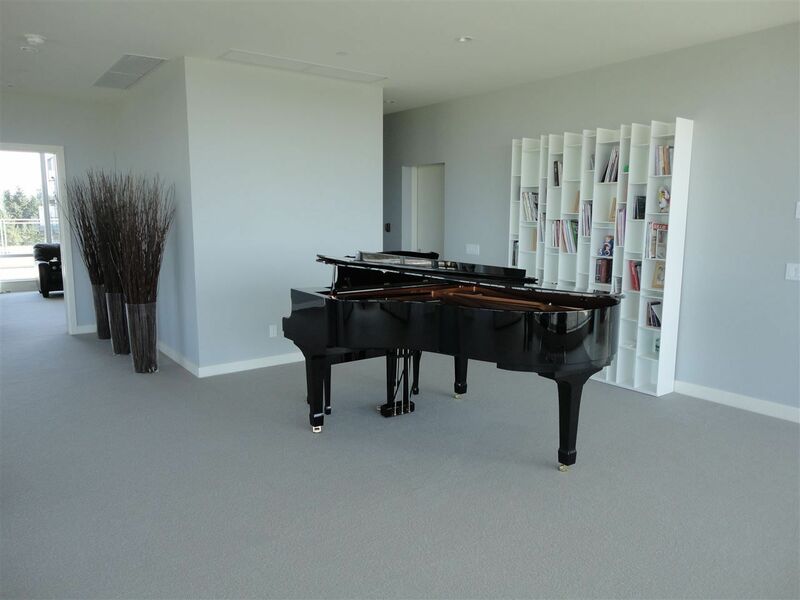 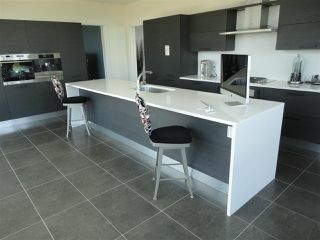 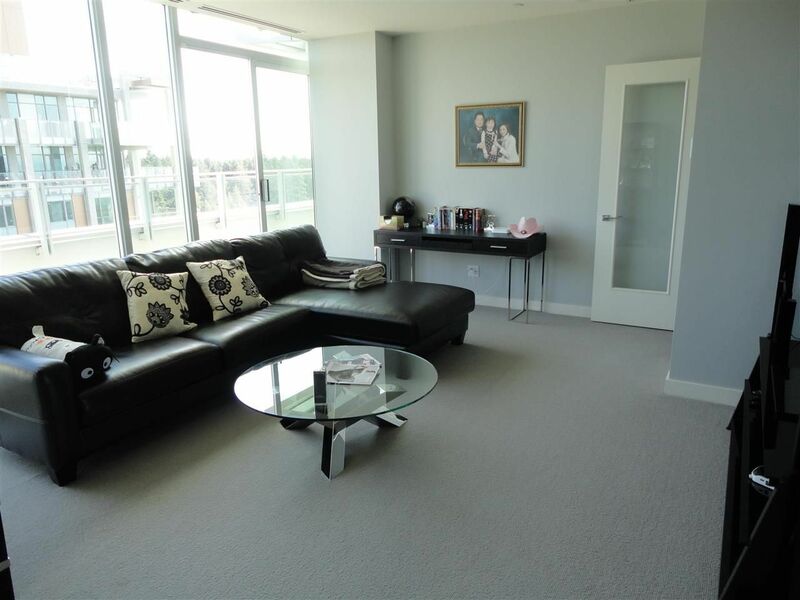 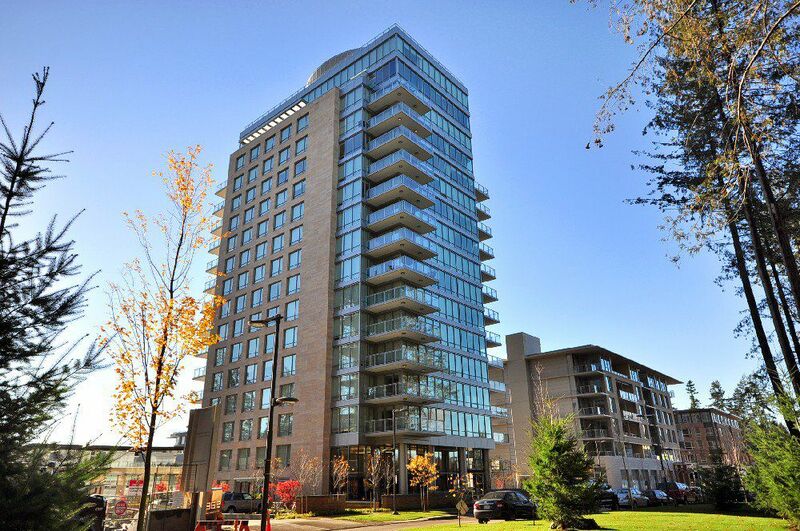 Nothing to compare with this extremely luxury one-level sub-penthouse at Westbrook! 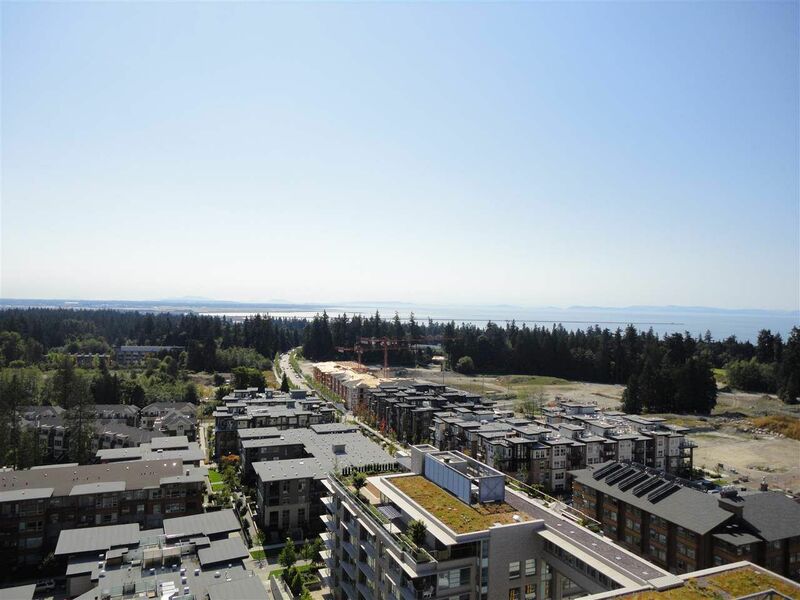 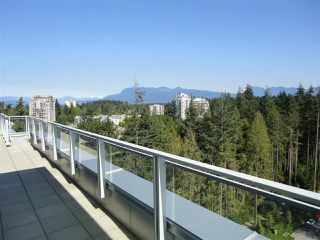 Featuring 4,380 SqFt, 3 bedrooms with full ensuites, big Rec room (can be used as the 4th bedroom), incredibly large living room, dining room, family room, kitchen, 4 parkings, and most importantly, 360-degrees view!! Overlooking Northshore mountains, Pacific Spirit Park, Pacific Ocean & Vancouver Island! 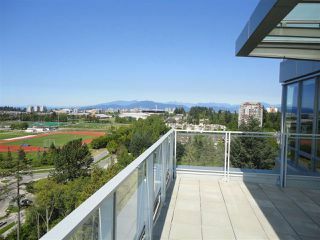 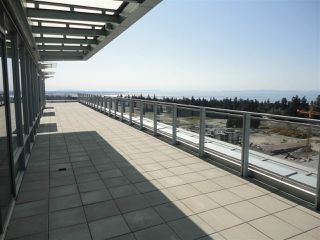 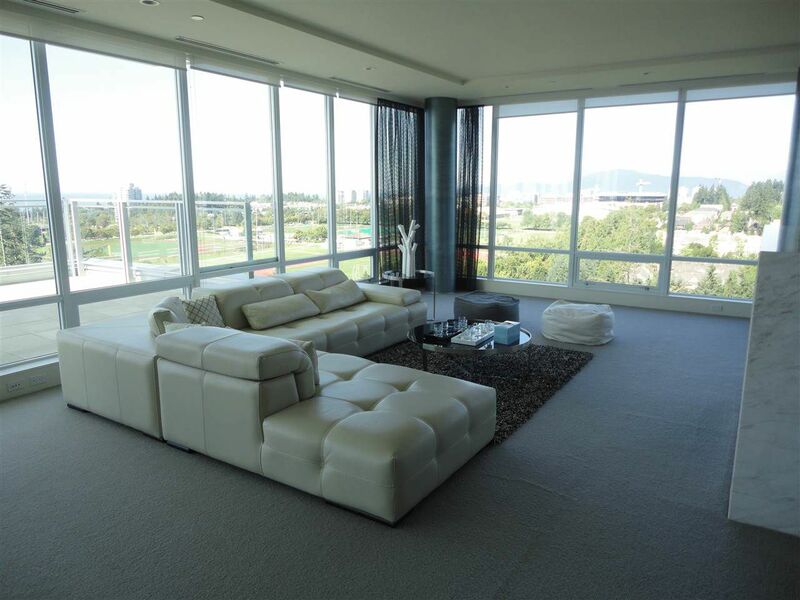 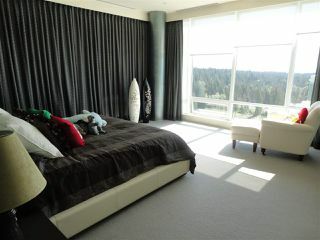 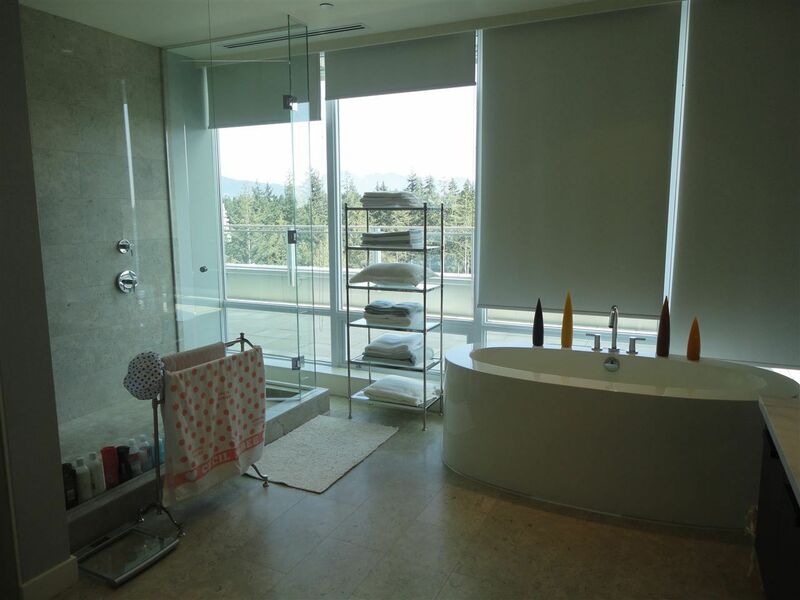 Enjoy your phenomenal views, not only in the suite but on the functional 2,000+ SqFt balconies surrounding your unit. 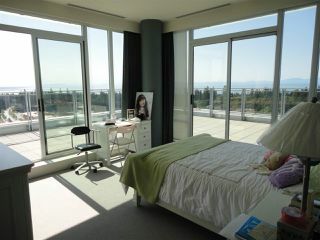 Everything used inside is also top-of-the-line. 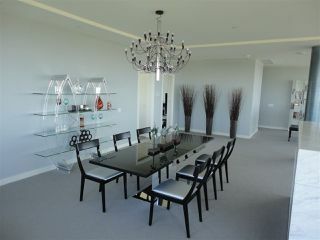 Snaidero cabinets, Miele, wine chiller, expresso, Lutron lighting system, central A/C, 9' ceilings etc. Save-On Foods, U Hill School, Community Centre right at your doorsteps.